Based on Yukito Kishiro's manga "Gunnm", this cyberpunk action is created by the visionary filmmaker James Cameron ("Titanic", "Avatar") and Robert Rodrigues ("Sin City"). The film follows the story of a young woman, saved by the compassionate scientist Dr. Dyson Ido (Christoph Waltz). 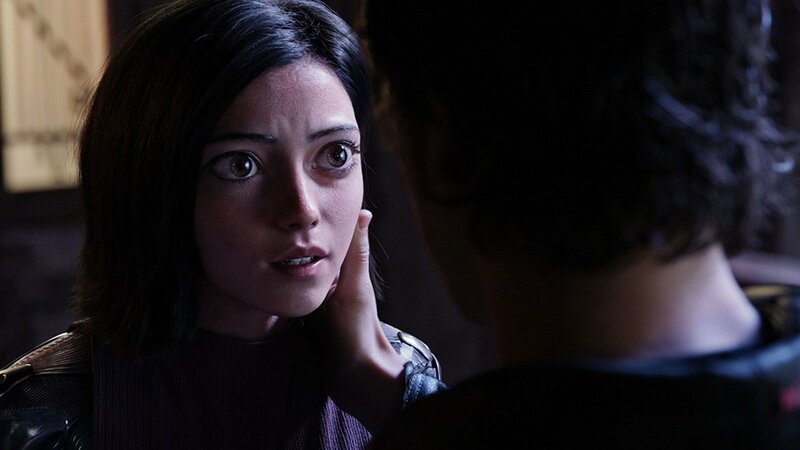 What is different in this case is that Alita is actually a cyborg. She has lost her memory in a reality that is a weird, even hostile place for her. 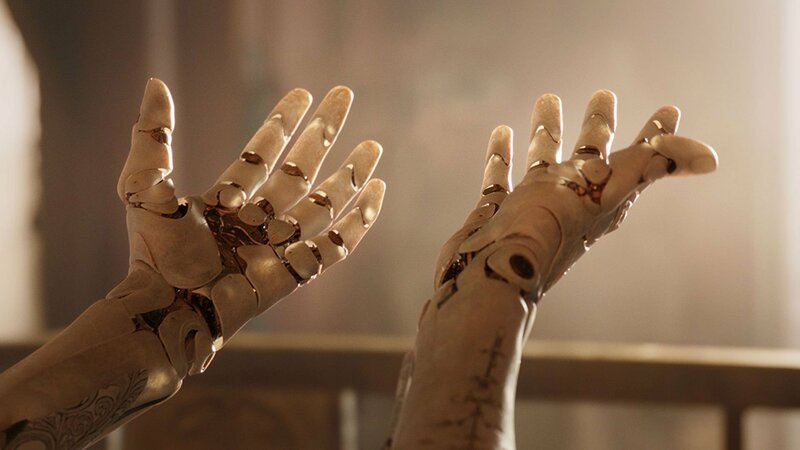 Feeling anxious and confused, Alita embarks on a journey, urged by the need to discover the truth about herself, about her origin and purpose in life. 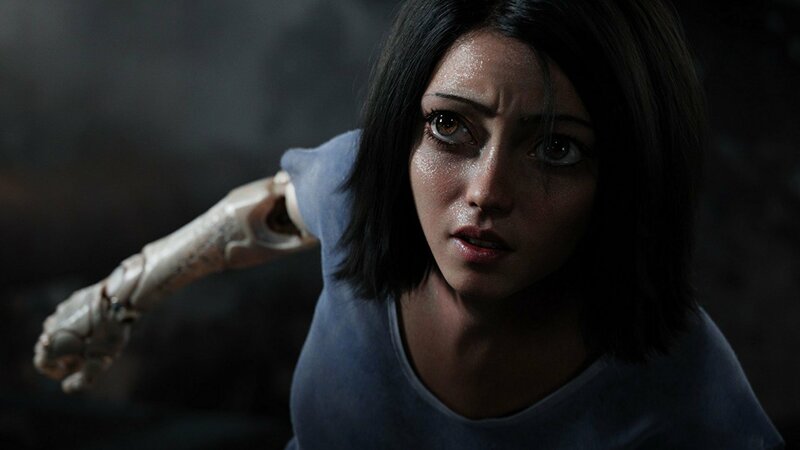 Being a very special girl, Alita wants to make a change in the world, to make it a better place.